Buy 2 months of unlimited yoga and get 1 month FREE! The air is a little warmer, the days are a little longer, the sun is a little brighter! It's Spring, and it's time to move again, which is why we're offering this amazing Spring Special for you to take advantage of this season! 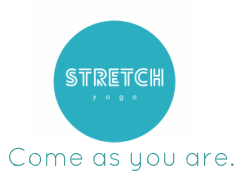 Buy 2 months of unlimited yoga before September 30th, and we'll add 1 month for FREE! That's just $85 per month for over 70 classes across 2 beautiful studios! Save up to $128! ​Purchase online or at Reception. THAT'S $384 worth of value for just $256!